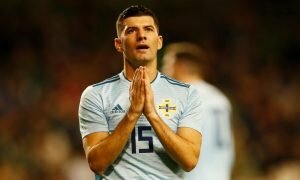 Gerrard and Rangers should save the career of a gifted young Englishman | The Transfer Tavern | News, breakdown and analysis on all things football! Rangers have had a successful start under new boss Steven Gerrard, having made substantial progress in their Europa League qualifiers in particular. The Gers are hoping that the Englishman can be as a good a manager as he was a player, which would be a huge ask but one he is capable of doing. Gerrard has shown that he has great potential as a manager and soon Rangers could see the very best of that, as he aims to steal the Premiership away from rivals Celtic. To do that he will require some top players and West Ham’s Reece Oxford, who was once dubbed as one of the best talents in world football, would fit the bill perfectly. 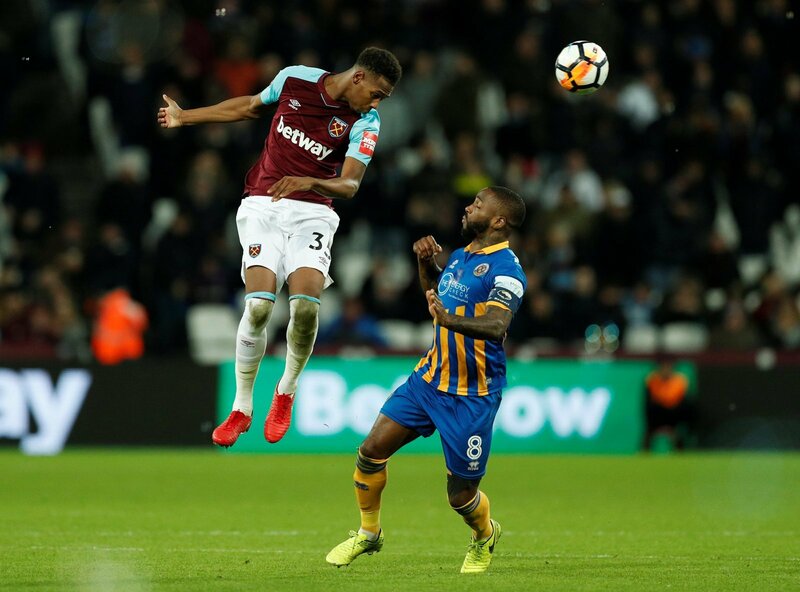 The 19-year-old burst onto the scene three years ago for West Ham now, making his debut against Arsenal, in which he bagged man of the match after dominating the midfield, allowing the Hammers to win 2-0 away from home. That was supposed to be the start of an amazing career but since Reece Oxford has failed to deliver, consequently going out to different clubs on-loan to mixed success. Rangers could be the perfect destination for Oxford now seeing as they’re a team determined to reach the top under Steven Gerrard. 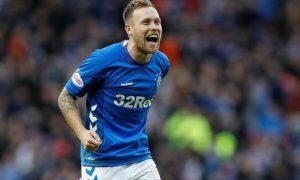 With the ability to play as a centre-back, right-back or defensive midfielder, the Gers would bag themselves a player with immense potential and versatility to be utilised all over the pitch. His height is towering and his physical presence allows him to perform his role well, intercepting the ball and then passing the ball around with control and ease. This is the career re-start Reece Oxford needs and Rangers would be mad not to give it to him.